Barry White Look Alike and Tribute Artist JD Hall was born and raised in Venice, California. 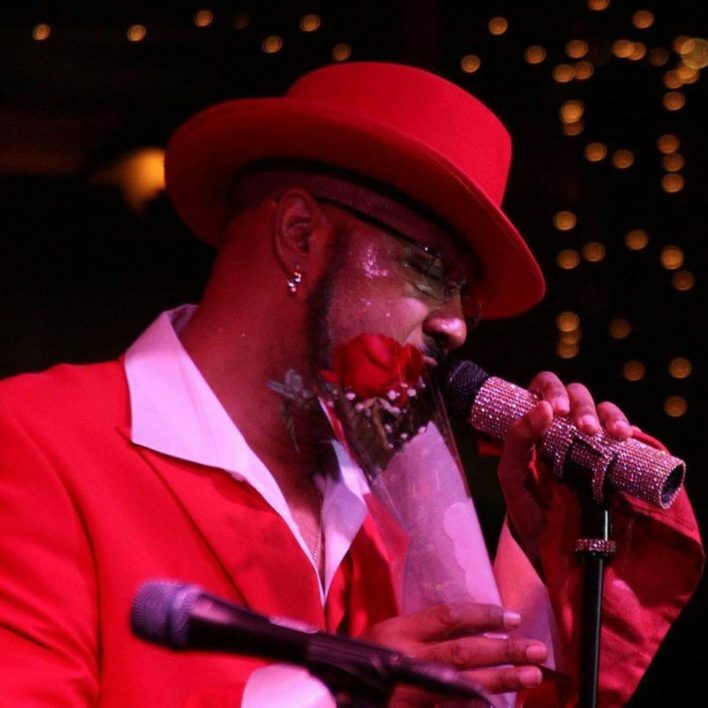 He has been singing and performing since he was 12 years old performing with artist such as Jackie Wilson, Mary Wells, Teena Marie, The Emotions and Evelyn Champagne King. Known for his 1980’s disco hits “#1 Lover” and “Wonder Woman”, JD continues to perform these songs for thousands of loyal fans throughout California, and Mexico. JD also sings lead with his very popular top 40’s band; JD and The JD Band. After hearing over and over again how much his voice sounds like Barry White, and seeing so many tribute acts forming, JD decided to put a band together and pay tribute to Barry White. However, it was not long before he realized that you cannot do Barry White’s music justice without a full orchestra. So, JD’s band expanded to a 20 piece symphony orchestra staffed with world renowned musicians. They have been selling out concerts at venues such as The Wiltern Theatre in Los Angeles, The Saban Theatre in Beverly Hills, The Canyon Club in Agoura Hills and 20,000 screaming fans at E. Los Angeles Civic Center and more. 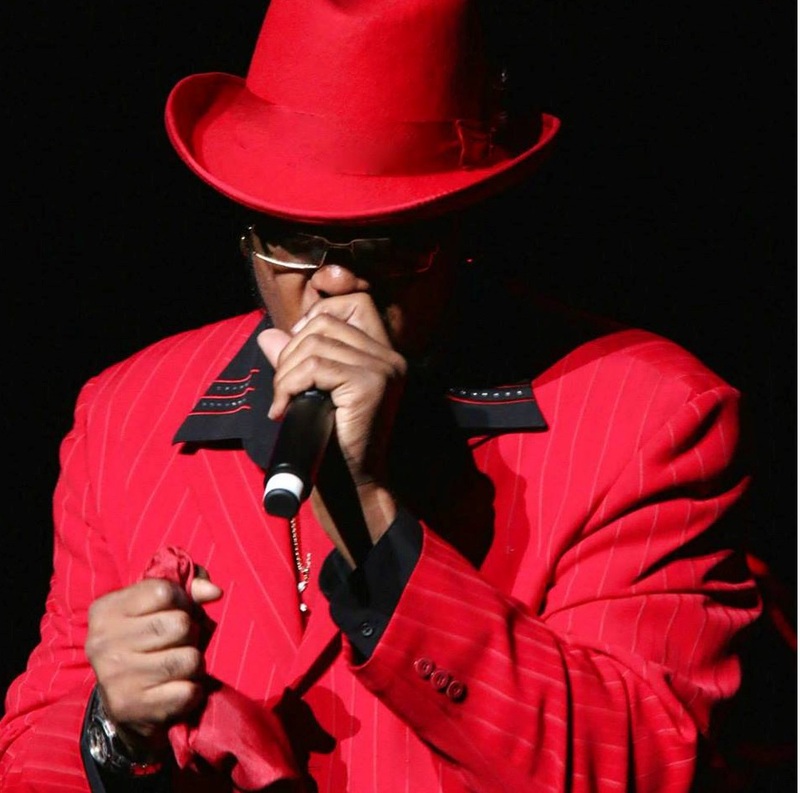 Barry White‘s family recently presented JD with a entertainer of the year award. He is the only tribute act that is endorsed by Barry White’s family. They are always eager to share that “JD very successfully captures the essence of Barry White’s music”, and they never miss a performance. JD is not just a singer; he is the total package. 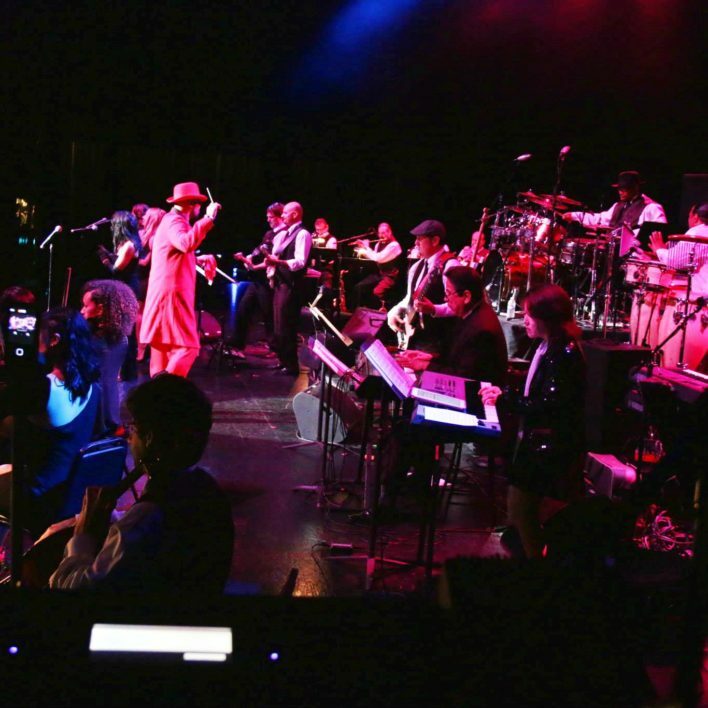 JD and his orchestra will bring you a show that will leave you looking forward to the next concert.